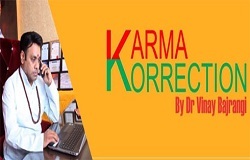 Dr.Vinay Bajrangi modifies your Karma for maximum benefits. Get a holistic reading from him. 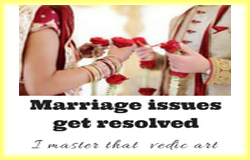 Late marriage, Marriage not happening, or disputes in marrige get resolved. Even an error of two minutes can get yoour predictions wrong. 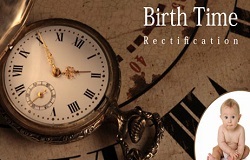 Correct you birth time, it is possible, Dr Vinay bajrangi is master at it. 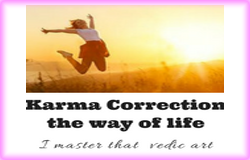 Your faulty Karma may be holding you back, Know and correct them. 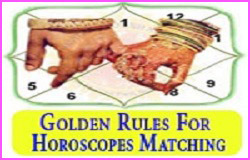 The most comprehensive, Astro-scientific and Vedic way a horoscope matching for marriage. No one does that better. 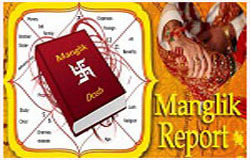 Authenticate Mangal Dosha rather getting swayed away if you are Anshik or mistaken Manglik. You may not be a Manglik at all. 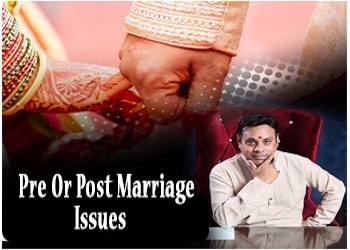 Dr.Vinay Bajrangi is a Champion pre marriage counselor and post marriage dispute Astro-settler. He gives that Astro lift in career selection. Thousands have benefited, so will you. can have long lasting impact on our lives. 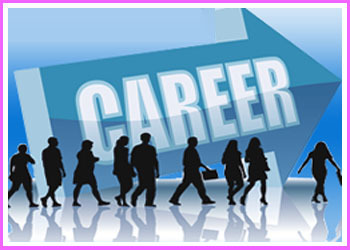 Your career related issues are handled in a Vedic professional manner. You are sure to come out of the turbulent times. I had the pleasure of meeting Panditji early this month. He has resolved my problems and I am confident that the future is bright for me. I appreciate the efforts of the staff who managed an early meeting for me. Met Dr Vinay Bajrangi for my manglik dosh. His methodology of treating this Dosha gave me new definition of astrological readings. 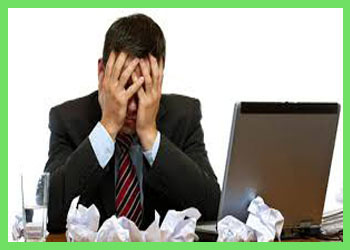 Perfect advise , perfect solutions , that is what people consult Astrologers for. Would give 100 out of 100% to Vinayji for his advice to me when met him last year for hick ups in my career. Truthful predictions with PROPER REASONINGS & doable measures. Advice given by Dr Vinay to me regarding issues in our married life helped us immensely overcoming bitterness in our own lives. His counseling sessions were an eye opener confronting our own deeds. Anyone having issues with the spouse must consult him. His remedies are also simple unlike heavy gemstones / scary. After terrible experience with two other 'faulty' astrologers, I had the good fortune of meeting Dr Bajrangi. He was spot on about predictions about me. After following every instructions he gave, I am much better now. My life is going smoothly. They have treated me with at most care and their support service is all always available. I would urge people to go to him and follow all the advices he gives. He's a really good astrologer that one needs. Copyright © 2018 Vinay Bajrangi | All Rights Reserved.